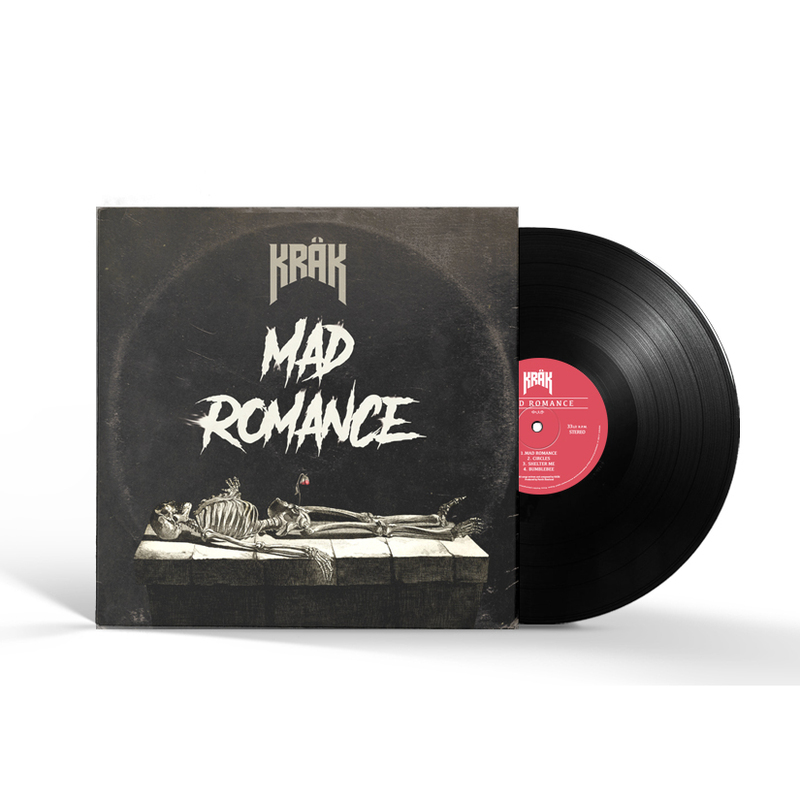 Debut Album – Mad Romance – Out now!
! BUY HERE NOW !